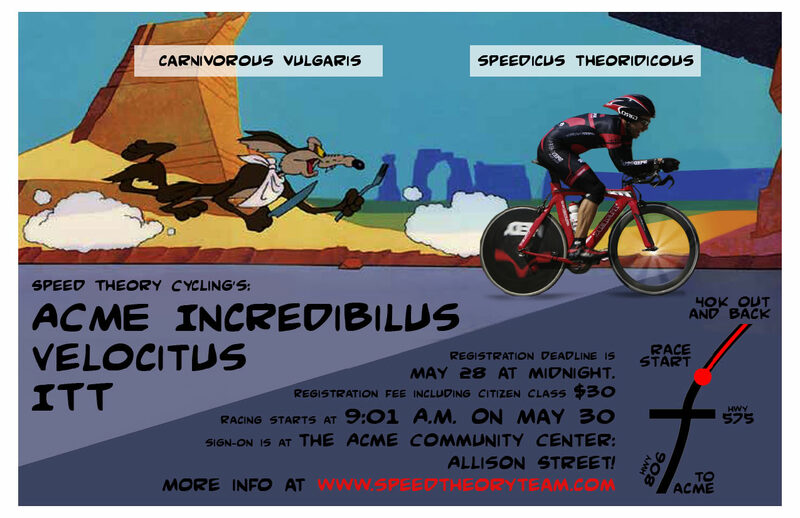 Speed Theory Cycling Race Team: Penticton STC Training Camp! Classics season has started! Belgian spring has arrived! 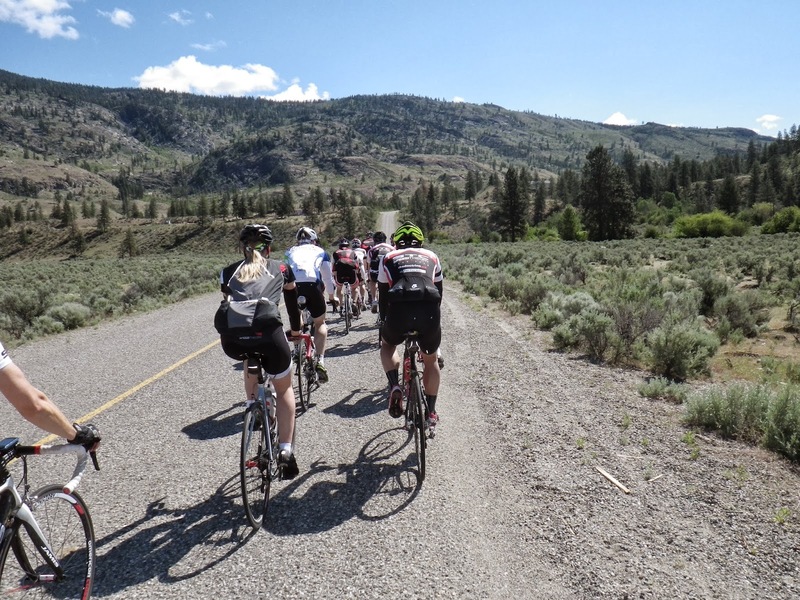 Time to start planning our Penticton training camp. First three days of riding. First three days of group dinners. Days 4 through 6 of riding. If you have a spouse or family member or a direct friend that is coming just to ride on the designated routes with the ride leaders, a link will be coming to get their temporary STC membership so that we can pay your insurance to the ABA. 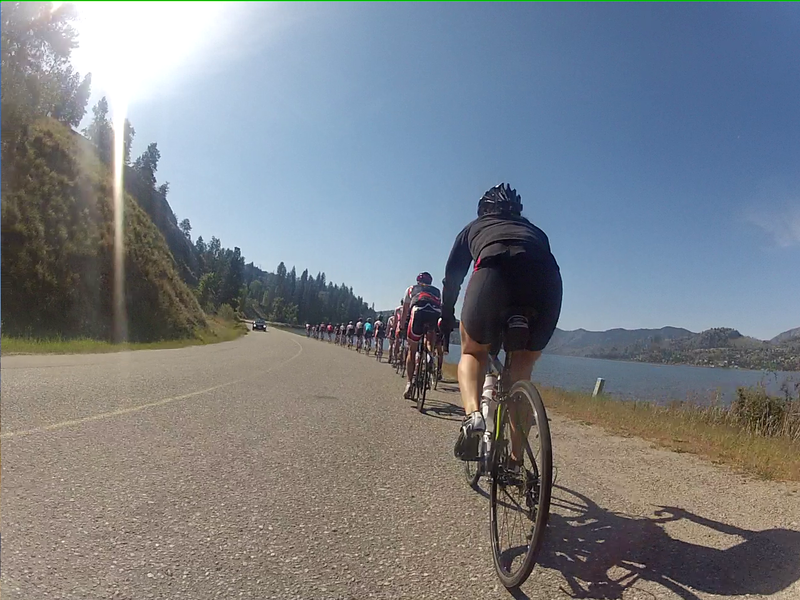 We talked about Penticton at the AGM and it seems a TON of people are going! There will be more info on this as the time draws closer. For now, keep an eye on the webpage for Harley or Ernie to post more info in the coming weeks. Post a comment here if you are looking for a roommate during your time here! Update on Clothing Order. May 2nd is the day. Today's "casual ride at an easy pace"